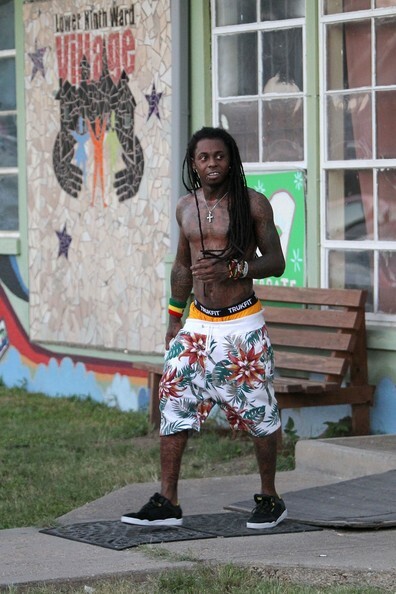 *Lil Wayne is recovering this morning after an in-flight medical scare on Thursday afternoon that forced the rapper’s plane to make an emergency landing in Texas. After Weezy had suffered from seizure-like symptoms on a private jet, the craft landed in an undisclosed location in Texas, according to TMZ. From there, he was rushed to a local hospital and treated for several hours before being released around 6 p.m. local time. Lil Wayne is currently prepping the release of his 10th solo album “I Am Not a Human Being II,” which is set for release in December. He’s worked on track with Kanye West, and nearly 100 tracks with legendary rapper, producer and mogul Dr. Dre. Sounds like he needs to lay off the coke and whatever else he is doing.